You know your BMW is different from other cars, and that’s why you purchased it. Your BMW brings with it a certain prestige, luxury, and exclusivity. You’ve worked hard to make it here, and deserve a little pampering. There’s nothing quite like the growl of a turbocharged 335, the torque of the V8 M3, or the pure extravagance of a 7 series. BMW is German engineering at its finest. 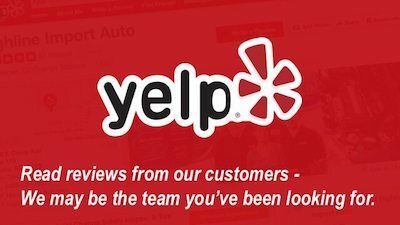 So when it comes time for service or repair in Mesa Arizona, make sure you are trusting your vehicle to a shop that understands your vehicle’s unique needs. What is a BMW Intermediate Oil and Safety Service? When this message comes up on your information display, it’s time to go see the experts at Highline Car Care. This is the most common service your BMW will require, and is nothing more than an oil change service and safety inspection. Depending on the grade of oil used, this service reminder can display every 5,000 to 12,000 miles. A very important note here – It is your mechanic’s responsibility to tell your car what type of oil is being used, as this will determine when the intermediate service reminder illuminates. Fully synthetic fluids should always be used on your BMW. But even in the synthetic category, there are multiple grades of oil. 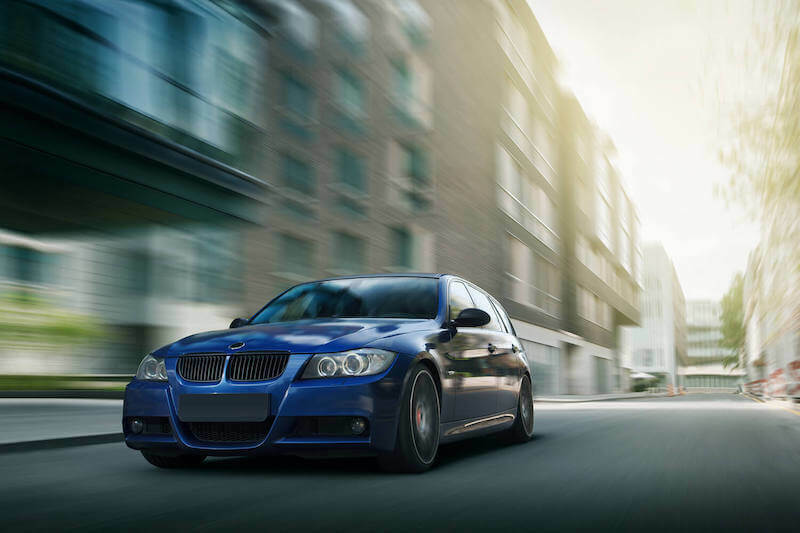 BMW extended service intervals require your synthetic oil to be SN and ILSAC GF-5 certified. These are the highest grade fluids available for your BMW, and will ensure your car is safe to operate 10,000 miles between service in Mesa AZ. If your mechanic is not using a GF-5 certified oil, the service interval must be changed to only 5,000 miles. 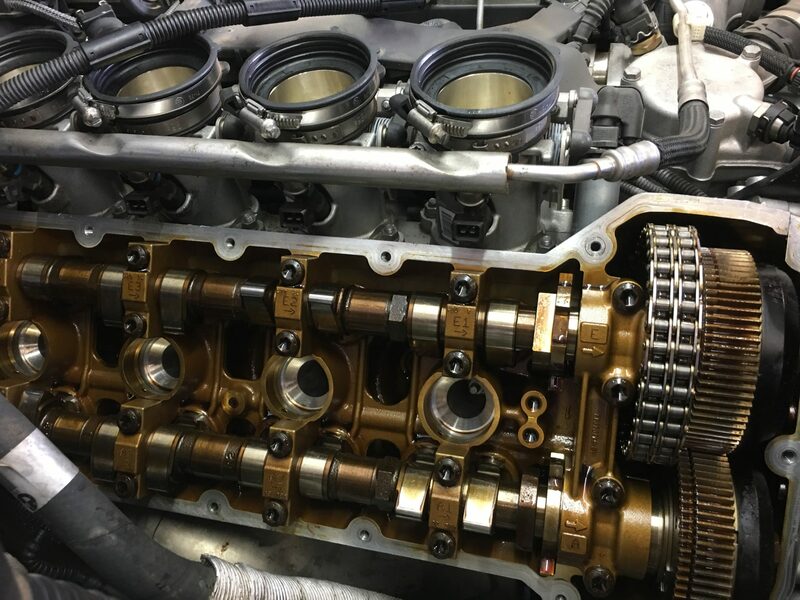 Driving more than 5,000 miles on a lower grade synthetic oil will result in increased wear on engine internals and possible oil oxidation and deterioration. What is a BMW Inspection 1 or Inspection 2? Inspection 1 is known as the “Minor Service” and inspection 2 is known as the “Major Service”. This is the reminder you will see displayed on your dash at 30,000, 60,000, 90,000, and again at 120,000 miles. 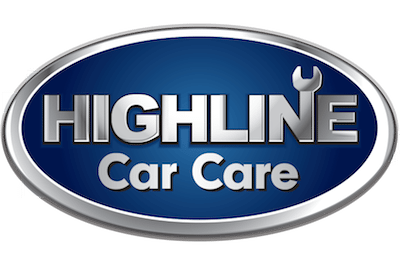 Services performed at each interval have been adapted to desert conditions by Highline Car Care in Mesa AZ. 30,000 miles – Oil service, fuel injection service, engine and cabin air filter replacement, brake fluid replacement, full brake and suspension inspection. 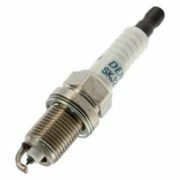 60,000 miles – Same as 30,000 mile Inspection, but we will also replace your spark plugs. 90,000 miles – Same as 30,000 mile Inspection. 120,000 miles – Same as 60,000 mile Inspection. What repairs will my BMW need? Oil pan gasket replacement. Typically seen to fail around 80,000 to 100,000 miles. You might notice a few oil spots on the driveway when this gasket begins to fail. Valve cover gasket replacement. Also common to fail at or around 80,000 miles. The valve cover is located on the very top of your engine, so oil will make its way down the side of the engine when the valve cover gasket begins to leak. Window regulator failure. Is your BMW window stuck in the down position? It likely needs a new window regulator. Headlight bulb failure – Pretty self-explanatory. Brake pad failure – Your brake pads work hard day and night to keep you safe, and will eventually need replacement. Keep an eye on the dash for a brake lining light to illuminate sometime after 60,000 miles. Do I have to take my BMW to the Dealership? A common misconception is that only the BMW dealership can service your car. While it is true that your BMW does require special tools and training to work on, it is not mandatory that you only take it to the Dealer. Many auto repair shops shy away from BMW altogether because they do not have the proper tools or training, and this is OK. You don’t want someone tinkering with your investment as an experiment. There are, however, a handful of independent repair shops that are capable of servicing your BMW. Ask lots of questions though, to make certain you are picking the right shop for your particular needs. Some shops may be OK with standard BMW service and repair, but not capable of advanced diagnostics or major systems overhaul. The BMW factory scan tool can cost a shop owner $25,000 or more, and many shops cannot justify this purchase. How Much does BMW Factory Scheduled Maintenance and Repair Service Cost? As we mentioned earlier, your BMW is unique – It cant be generalized or classified. When it comes to service or repair, there is no clear-cut answer to what it will “cost”. The real question should be, what is the best value for BMW scheduled maintenance? The best value is going to provide you with a customized recommendation based on historical and regional experience. 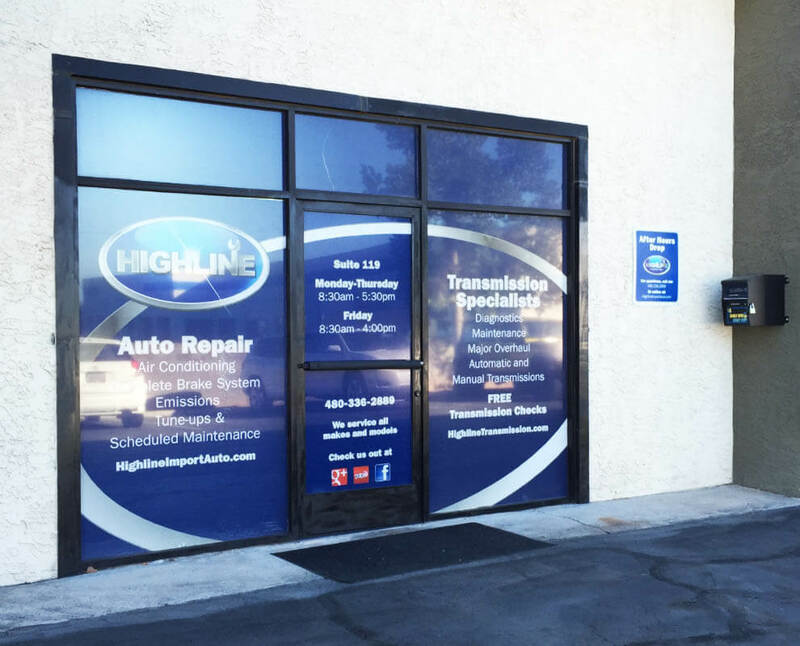 At Highline Car Care, we have general practices for maintenance intervals, but we will never recommend a service without first inspecting your vehicle. This is by far the best value any service shop can offer. It is practices like this that set us apart from both the dealer and independent shops alike. Don’t hesitate to schedule an appointment to have your BMW PROPERLY serviced in Mesa, AZ!